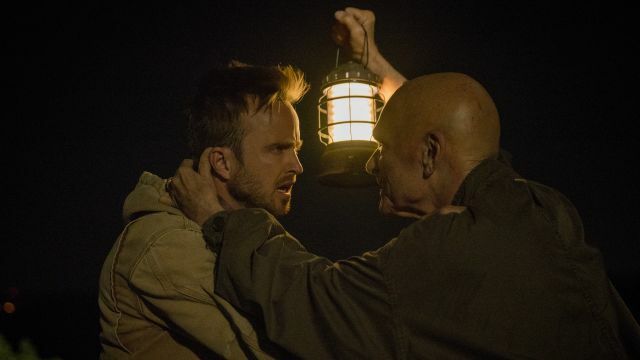 Hulu has released the official trailer for The Path Season 2, the next batch of episodes for their original drama series. You can check it out in the player below along with the first three photos from the new season! 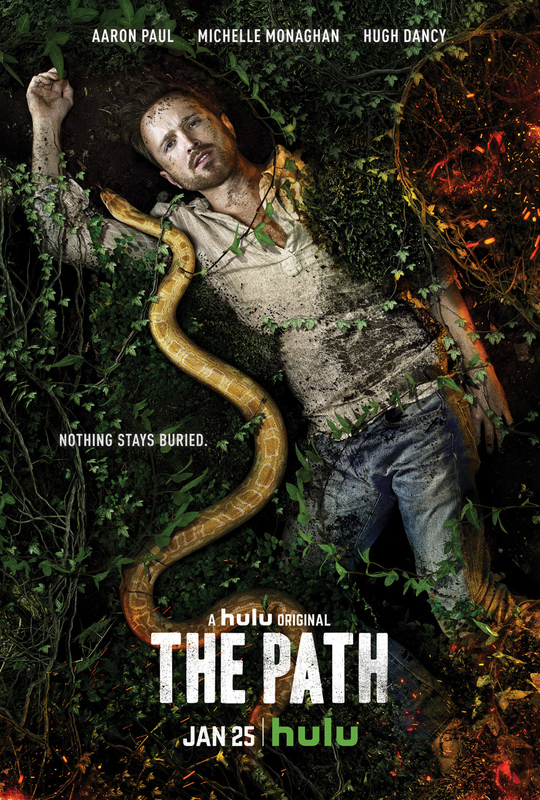 The Path stars Emmy winner Aaron Paul (Breaking Bad), Michelle Monaghan (True Detective), Hugh Dancy (Hannibal), Emma Greenwell (Shameless), Kyle Allen, Leven Rambin, Paul James (The Last Ship), and Rockmond Dunbar (Sons of Anarchy). The Path comes to Hulu from Universal Television and Jason Katims’ True Jack Productions. The show was created by Jessica Goldberg, who also wrote and executive-produced the series, along with Katims and Michelle Lee of True Jack Productions. The first two episodes of the 13-episode season will launch on Wednesday, January 25th.